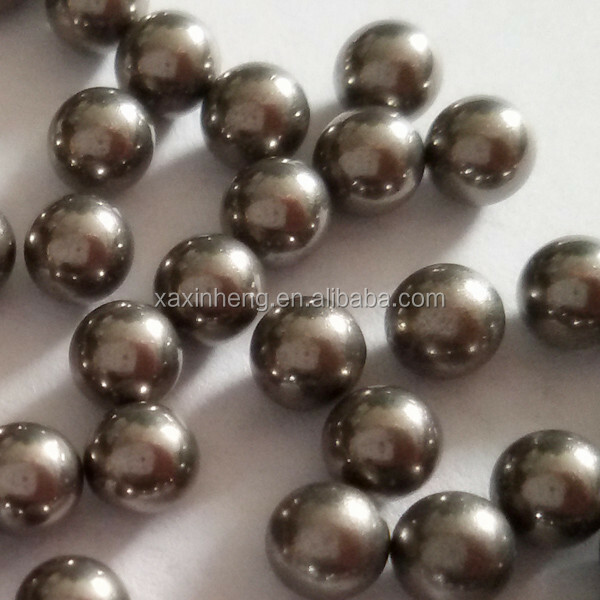 Tungsten alloy balls-Tungsten Alloy Ball-Shaanxi Xinheng Rare Metal Co.,ltd.tungsten,molybdenum,tungsten heavy alloy,tungsten alloy,tungsten copper,China manufacturer. 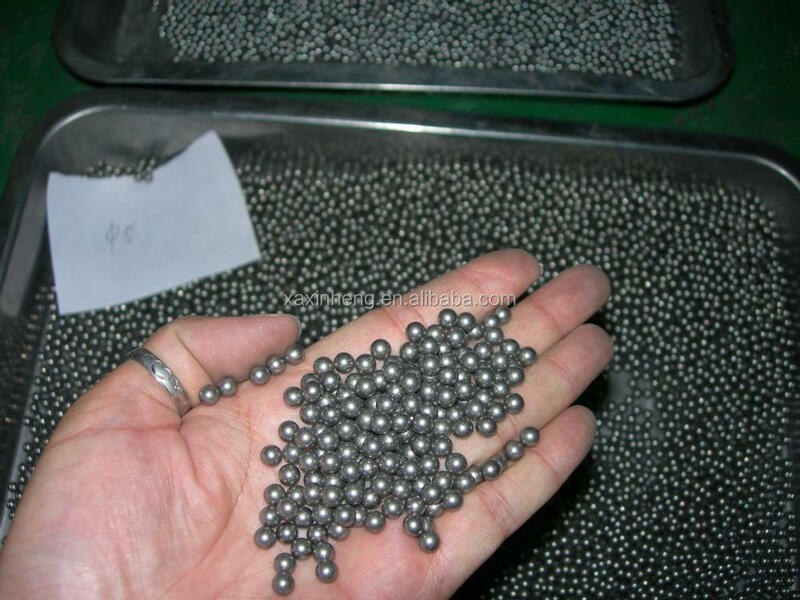 Tungsten alloy balls are widely used in Ball valve and Bearing. 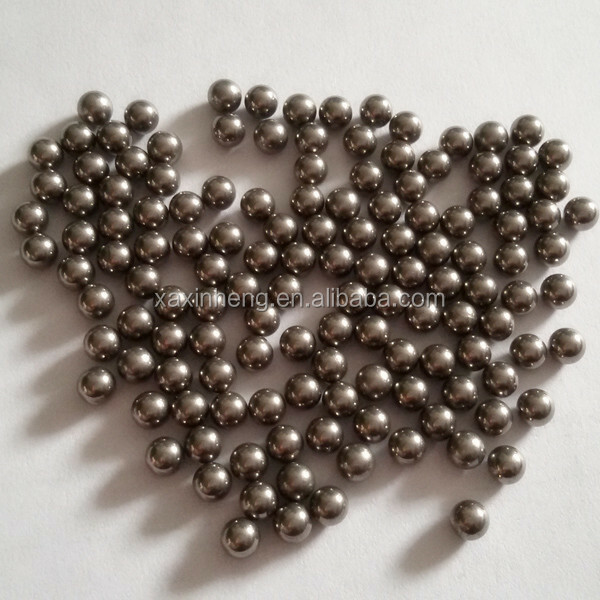 We can offer various grades and sizes . 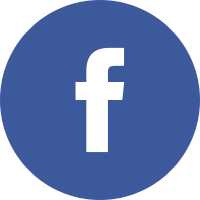 elevate the value of your products. 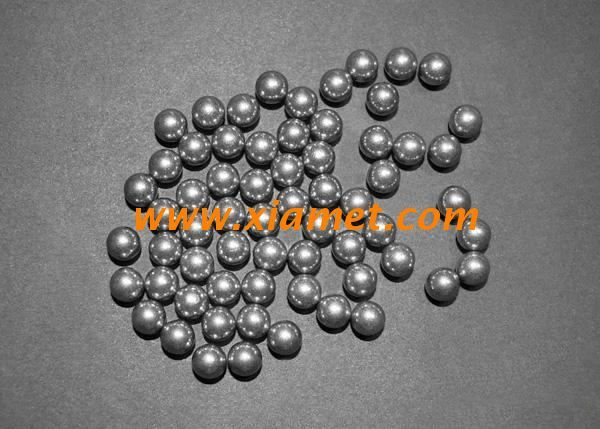 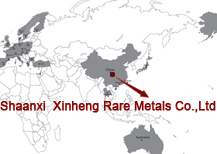 ideal substitute of lead sinker which finds good sales among western countries. 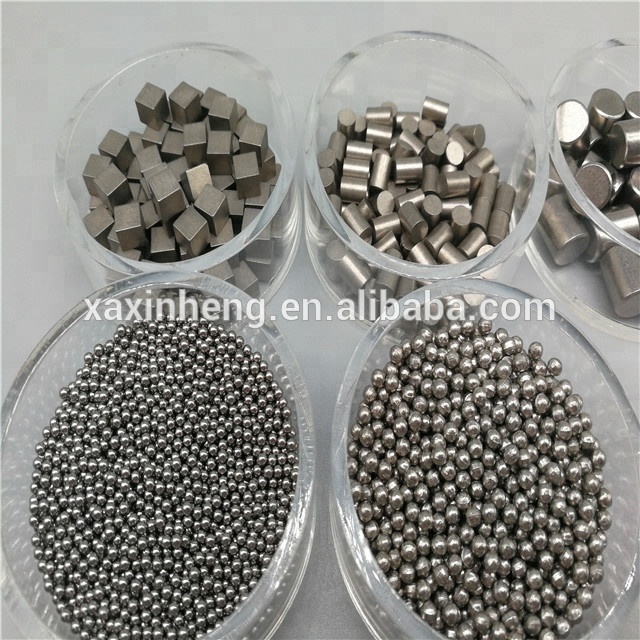 Note: The specification and composition of tungsten alloy ball can be self-defined by customer.